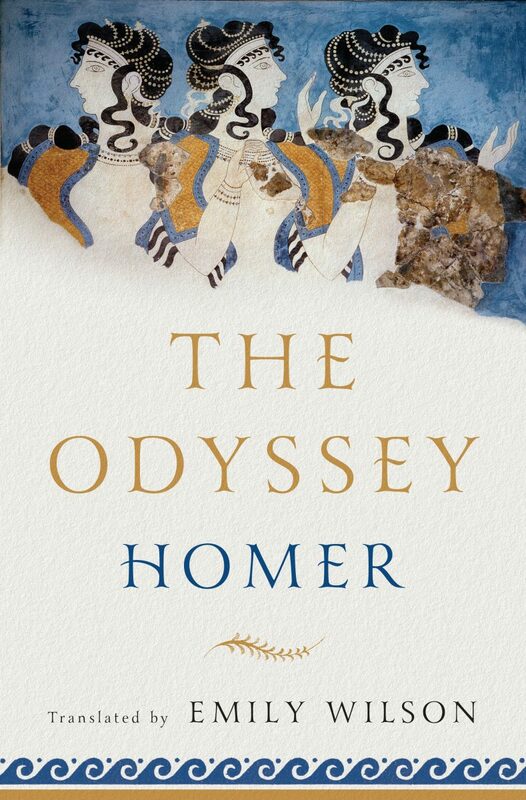 Emily Wilson, classicist and first female translator of The Odyssey into English, discusses the challenges of making this ancient work feel alive now (Sept. 20). This program is made possible in part through a partnership with the Battery Park City Authority. Listen here. 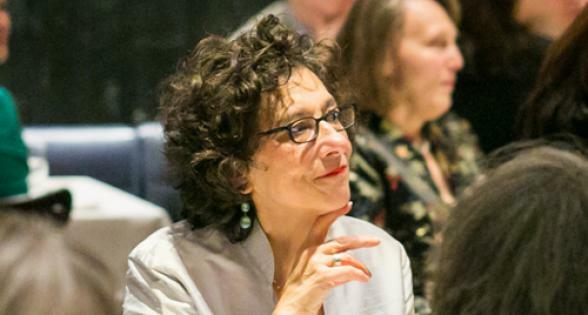 Renowned translator and scholar of Surrealist writing Mary Ann Caws presents long poems by feminist Modernist Mina Loy and Dada founder Tristan Tzara (Sept. 27). Listen here. Acclaimed poet and classicist Anne Carson explores the concept of stillness in writing and art from Sappho to Jenny Holzer (Oct. 6). This program is made possible in part through a partnership with the Battery Park City Authority. Listen here. Award-winning poet Sherwin Bitsui explores the use of select Navajo traditions in contemporary Diné poetry and presents his own recent book (Oct. 16). Listen here. Cuban poet and musician Omar Pérez gives a talk and performance on “oceanic” form, taking up this trope via Afro-Cuban drumming (Oct. 20). Poet and translator Forrest Gander discusses C. D. Wright’s book-length poem One with Others, a documentation of the civil rights struggle in small town Arkansas (Oct. 23). Listen here. National Poetry Series winner Jos Charles discusses Chaucer’s “House of Fame,” a three-book poem that allegorizes the creation of celebrity status (Oct. 25). Listen here. On the eve of Halloween, Langdon Hammer and Stephen Yenser consider James Merrill’s long poem The Book of Ephraim, which he composed using a Ouija board (Oct. 30). Listen here. Musician and poet MacGillivray presents a dynamic talk and performance on the mythologies of American and Scottish history (Nov. 1). This event has been cancelled. Poet Michael Leong examines how writers of contemporary long poems—such as Theresa Hak Kyung Cha, M. NourbeSe Philip, and Robin Coste Lewis—draw on history and documentation to access cultural memories (Dec. 1). Polish writer Jacek Dehnel joins American translator Bill Johnston to discuss the epic in Polish literature, from the 19th century to the present day. Co-sponsored by the Polish Cultural Institute & Archipelago Books (Dec. 6). Listen here.